LA GRANGE, NC. 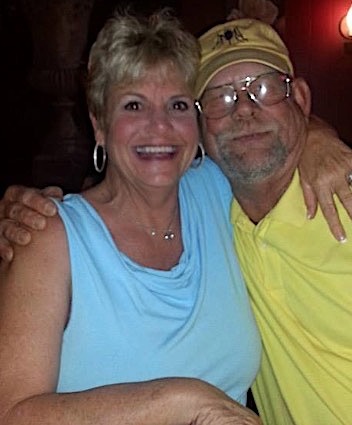 (THECOUNT) — La Grange woman, Wanda Best, has been identified as the home drowning victim Friday night. Best, 65, was spending a night at home with her husband, Donald, when he left the residence for a short period of time to pick up food. Upon his return, he says, he found his wile face down in the backyard pool of their La Grange home. The Wayne County Sheriff’s Office and EMS responded to a drowning at a home in La Grange Friday night. Wanda Best was pronounced dead at the scene. Officials say there were no signs of foul play. Wanda Best, founder of Noah’s Nook Boo-Tique, passed away suddenly last night. How can words even describe what we feel? Today’s post comes with extremely heavy hearts, lots of tears, but yet, peace knowing she is at home with our Lord and Savior. We will always remember the lives she has touched, the babies she has rocked and loved, and that infectious smile that lit up every room. Wanda, our hearts are broken, but we know you are rejoicing. We love you and will remember you always. I will never forget Wanda’s contagious smile & the way that she loved on our families at Wayne Pregnancy Center. She was a very giving person with a loving heart. She made our moms, dads, & babies at the center feel so valued. Prayers for family & friends.